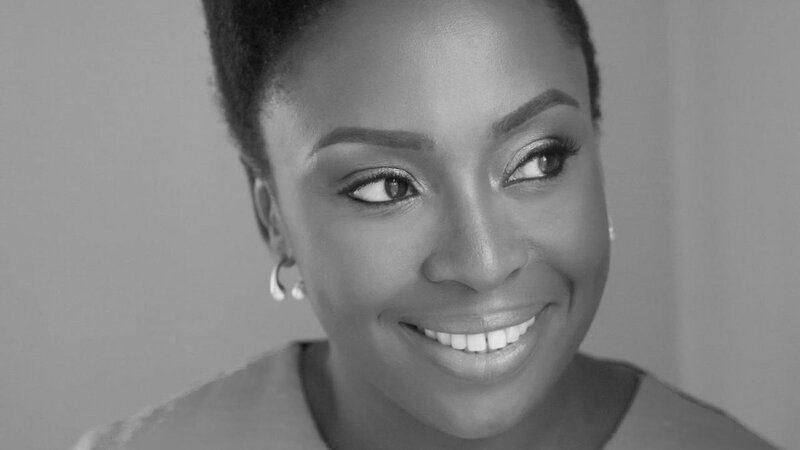 Writer and activist Chimamanda Ngozi Adichie was a guest at the annual The New Yorker Festival, where she sat with David Remnick to discuss being black in America. She discussed writing “Americanah,” how she wanted to not follow the rules, how she wanted to write about her take on America. “Much of the writing about race I just found to be dishonest,” she said, adding that a lot of them were ideological, erasing social construction. She also discussed being surprised by the blow-back she received after saying there is a difference between trans-women and women who are born female. She said there was a quickness to assign ill-intent, and she was surprised as she assumed her place in the world was one that automatically expressed inclusiveness. She said she felt the backlash was a result of her not using the language she was supposed to use, and people assumed she meant trans people are not a part of feminism. Chimamanda Ngozi Adichie talks with David Remnick about the black experience in America, and how the left often cannibalizes itself.